James Tambone joined the Suburban Office Brokerage Group at Lincoln Property Company in 2018. With five years of real estate experience, James is focused on tenant and landlord representation in MetroWest-Boston. Prior to joining LPC, James worked in property management at Atlantic Tambone where he honed his tenant relations skills as a property manager. 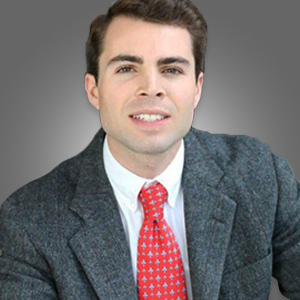 Previously, James spent two years in marketing and leasing at The Bozzuto Group. A graduate of Brewster Academy and Hobart and William Smith Colleges, James stays active boating, fishing, snowboarding, and golfing. He also serves on the board of the Emerging Leaders Society for the Italian Home for Children.